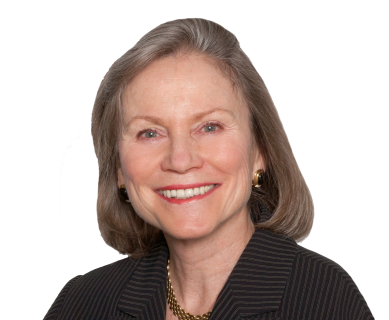 Judy Gibbons won the prestigious # 1 TOP PRODUCER Platinum Award for successfully completing the most closed transactions in the New Canaan office. 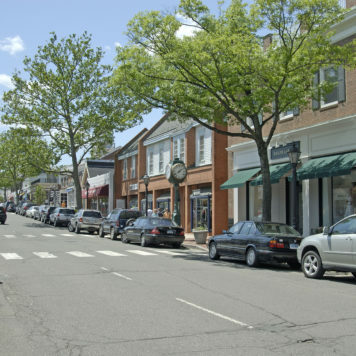 After a 16 year career in real estate focusing on New Canaan, Judy has built up a successful business consisting of fiercely loyal repeat clients who appreciate her professionalism and continually refer other colleagues and friends. Judy's approachable professional style is the key to her success. She is sensitive to each client's unique outlook, while maintaining a balanced judgment and a sense of humor. Her ability to remain calm and upbeat, and to keep others relaxed during unpredictable events is uncanny. Judy's honed negotiating skills, listening ability and cheerful determination and patience get deals closed. She appreciates that a home is both a solid equity source as well as a welcoming respite from everyday life. •et; Platinum and Gold top producer for last 10 years. •et; Residential Expert...over 125 transactions completed successfully for sellers and buyers.